First things first, this is a project that I haven’t got time for, so maybe come back to the thread in a few months. 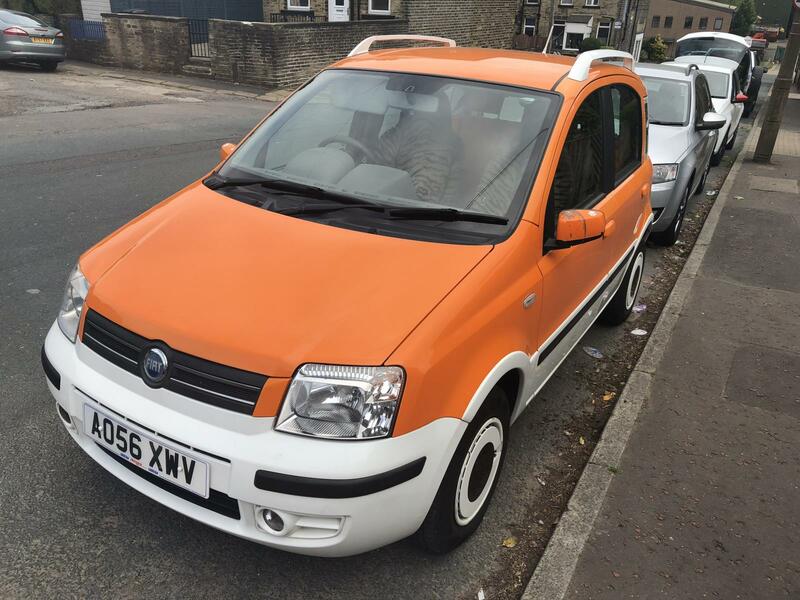 I saw this very limited edition car for sale, it was in Bradford as an MOT failure at £360.  A forum member let’s call him ‘John’ (his forum name gives it away, also his name is John.) He lives nearby and went to see the car for me. 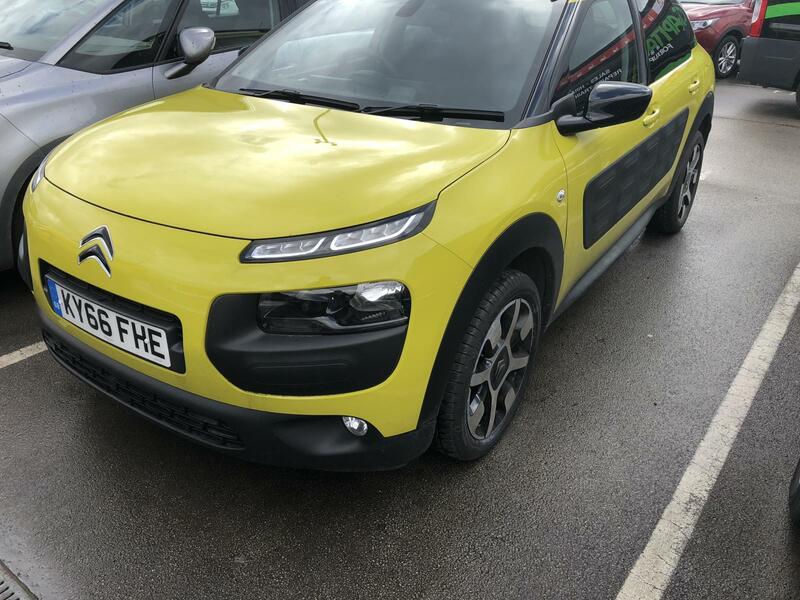 He called to inform me that they would sell the car for £300 delivered to John’s drive. Where it will be staying until I can get around to it. Anyway today is just pay and follow the man to the driveway thread. Clue numero two: Its the stupidest looking thing ive ever seen, but I’ve always wanted one. I found forum posts from years ago stating I need one of these immediately!!! Clue numberino thrice: The tyre valve covers are always missing. Clue nombre quatre: It makes the Cactus look like a beige Hyundai Elantra. Clue number 5: I laugh every time I see a picture of one. 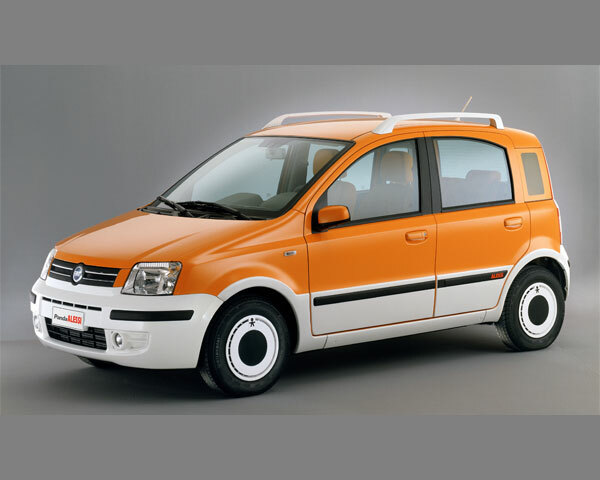 If you're going to have a funky car, have it in a funky colour. It's not getting delivered until tonight. I'll have John take proper pics tomorrow. 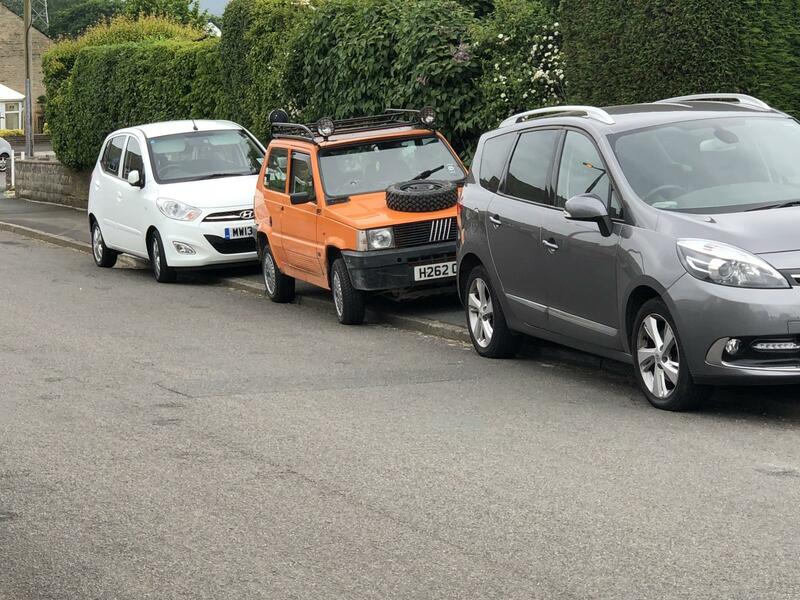 They're very practical little cars, though, and surprisingly pleasant to drive. Well bought ! That must be the best colour scheme for one of these fellas. When do you get to see two in one day? Nice!! I remember seeing one of these at a dealer when they were new out and commenting "Who would buy one of those?". A winner, that's who. Looking forward to the pics. Genuinely thought these never got out of some sort of prototype phase. Brilliant to know they actually exist in the real world. 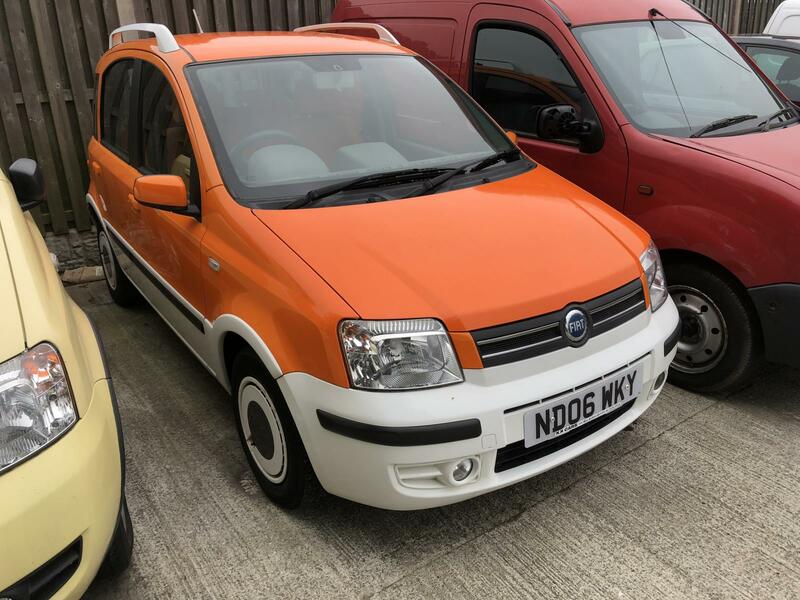 Certainly a better colour decision than the Seicento 2Tone, of which there is one locally that always looks like a scrapyard special. I’m finally home and will post properly later. I was supposed to pay and then the car was going on to get delivered to Halifax councils favourite house. However the guy is working so it’s getting delivered around 7. My friend's first car is a 08 Panda Dynamic in that nice dark blue. Gonna show him this, wonder what he makes of an Alessi. I, for one, love it. Stand out! 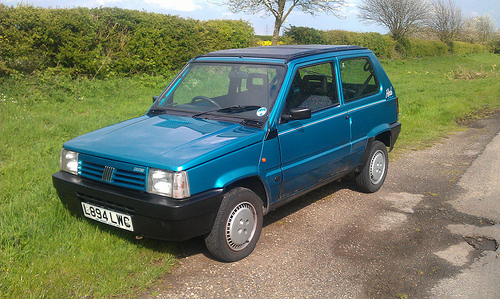 The blue Selecta that is no longer a Selecta needs a new home soon. 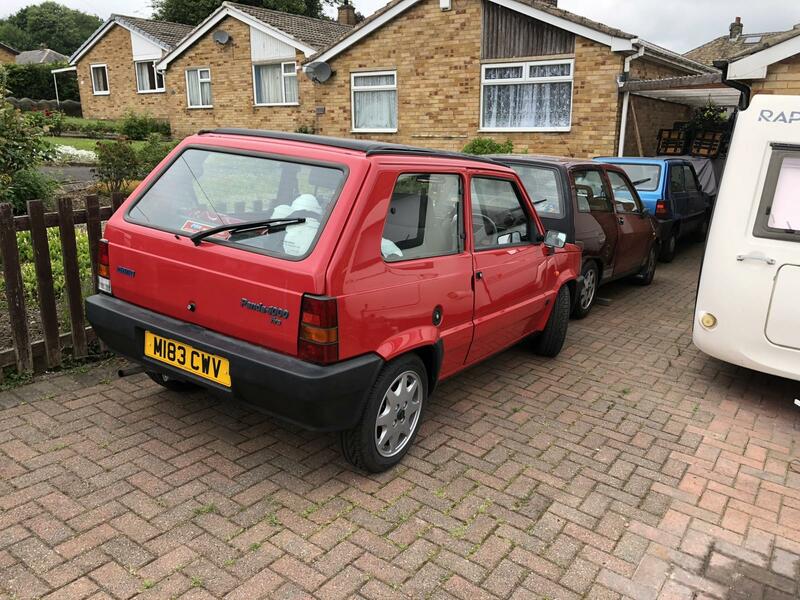 1993 Panda Parade currently in storage and never getting sold. 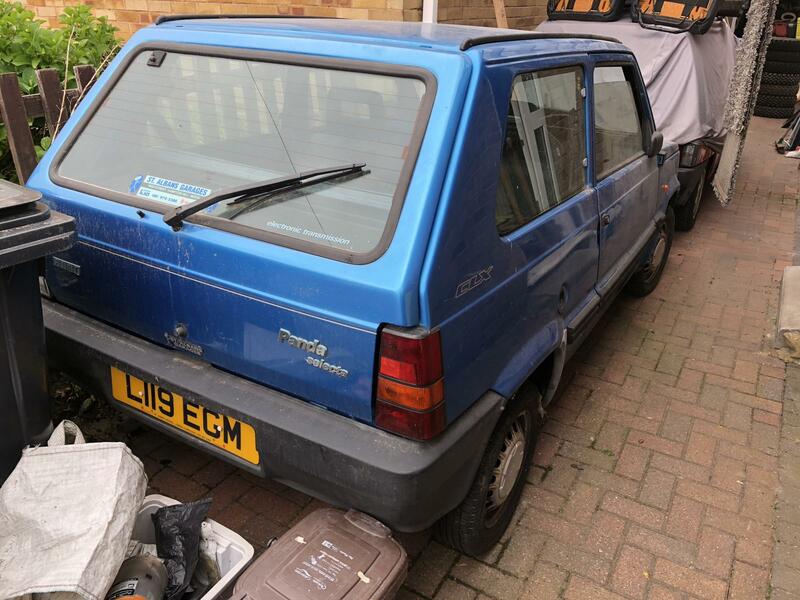 1994 Panda Selecta sold, we think it's dead. Was bodged by many previous owners. 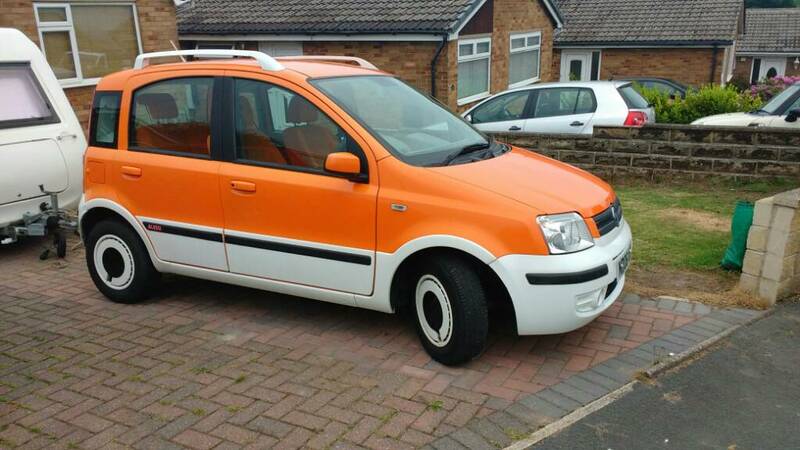 2008 Panda 100HP awful in every way, apart from the looks. Cactus it does the job. Alessi, hmm come back to me about this. They made them in three colours. 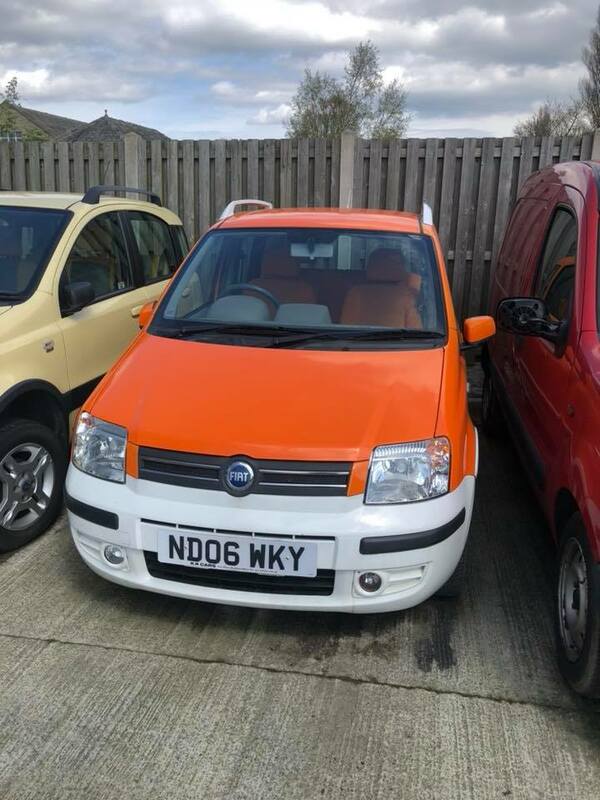 Orange with orange seats which is the least rare, but the best one obviously. Green with green seats, the rarest. 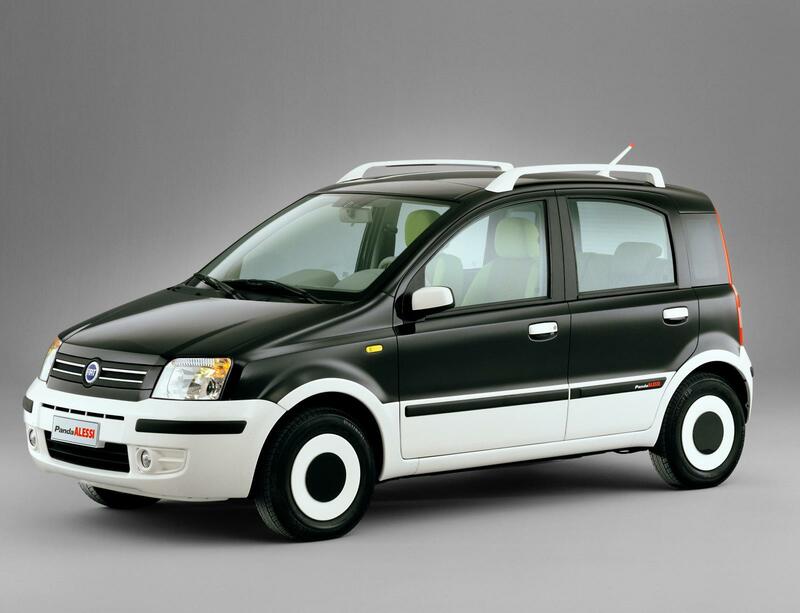 They’re based on the top of the range Eleganza and unfortunately registered as such. So we’ve know idea how many are left. Maybe 1 or 2 a year pop up for sale. 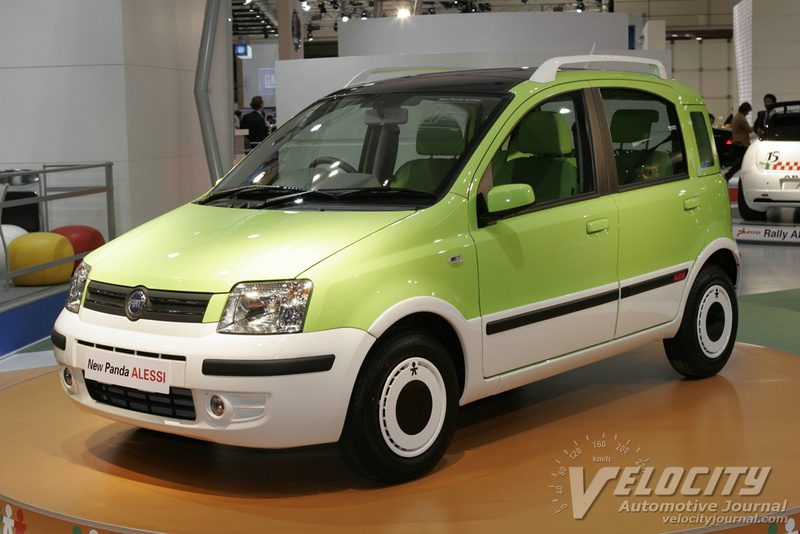 This was the list price, however they sat on dealers forecourts for months and were heavily discounted. I've seen one of these before, but not knowing of the Alessi, I just presumed it to be in TNT livery for some sort of hipsterish urban delivery service. I didn’t know about the black or green ones, but have to admit all look great. Probably not the vehicle of choice for a powerfully built company director but definitely fun and you will never lose it in a car park! Alessi is very much available over here, but is sold as premium lifestyle accessories, rather than as normal kitchen equipment. Things like the juicy salif, a lemon squeezer designed by an architect, it looks lovely on the worktop, but is less effective than the cheap glass one that most people have. My nsr white plastic wheel archy bit has been removed and gobbed back on at some point by an ape. It looked like fibreglass overgob. My roof has been bodged painted at some point, interestingly Johns mums has lacquer peel all over the boot. 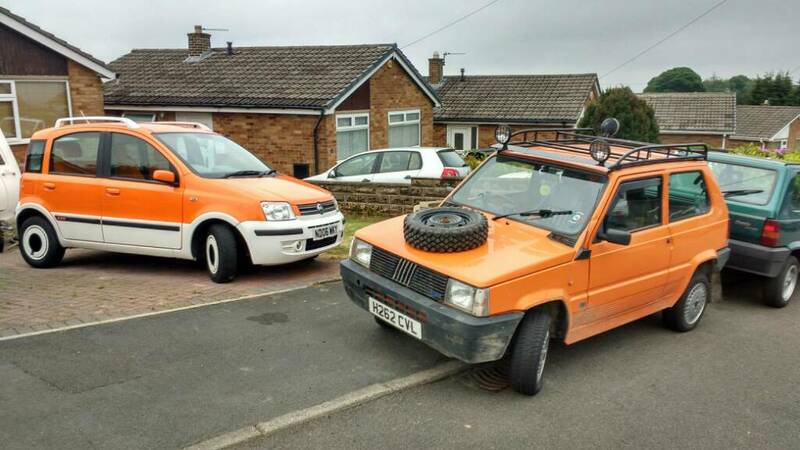 I wonder if the orange ones have paint issues a lot? We’re going to put my boot on his mums and I’m going to have the lacquer peeled one on mine. As the boot is the only paint issue on hers. The small man on the wheel trim covers never survive as they must fly off at speed. Eventually I’d like to maybe get new ones knocked up by a 3D printererer. New wheel trims I believe are available from the main stealer at £60 a pop, but I only need the little fella. Looking forward to this. Do these have the climate control as seen on the Eleganza models? FFS. 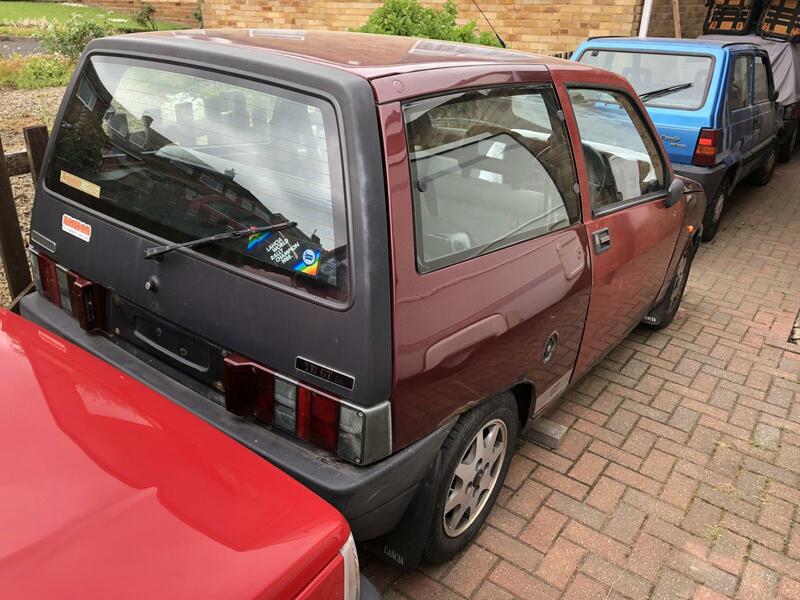 I've got another Panda on my ebay watch list now. Povvo spec, not another 100hp. Part of me absolutely loved the one I had and the rest of me wanted it gone ASAP! 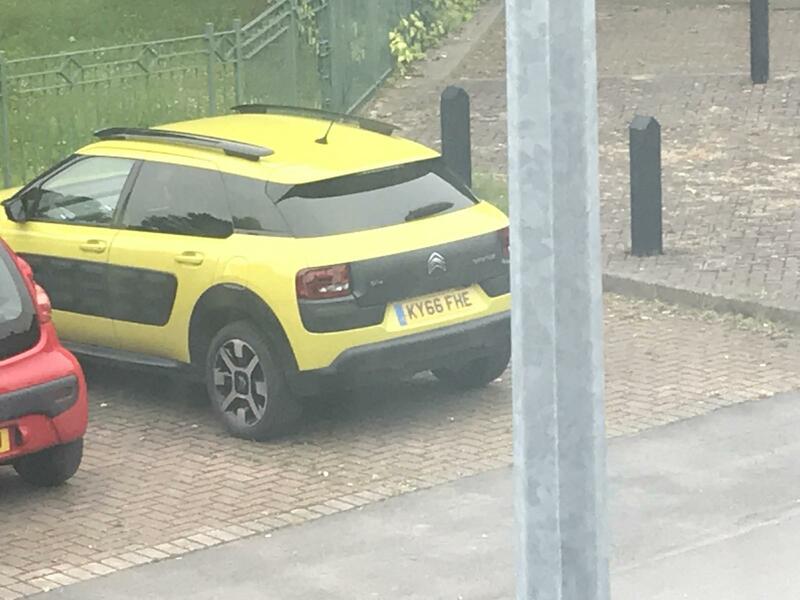 There's a green one near me. Must get the camera on it some time soon if they're close to banger money. OMFG I never knew these existed. They will match my Alessi stove pot perfectly, especially the black and white one. I need one of these in my life, what engines did they come with? I want to buy one. Cracking wheels too. ^^^ Is there any way to like something more than once? Cos I need to. I saw the Shadow's thread earlier but couldn't comment - a 2007 one for £50? My in-laws have one as their second car, as does a good friend, all wealthy people who like their cars. 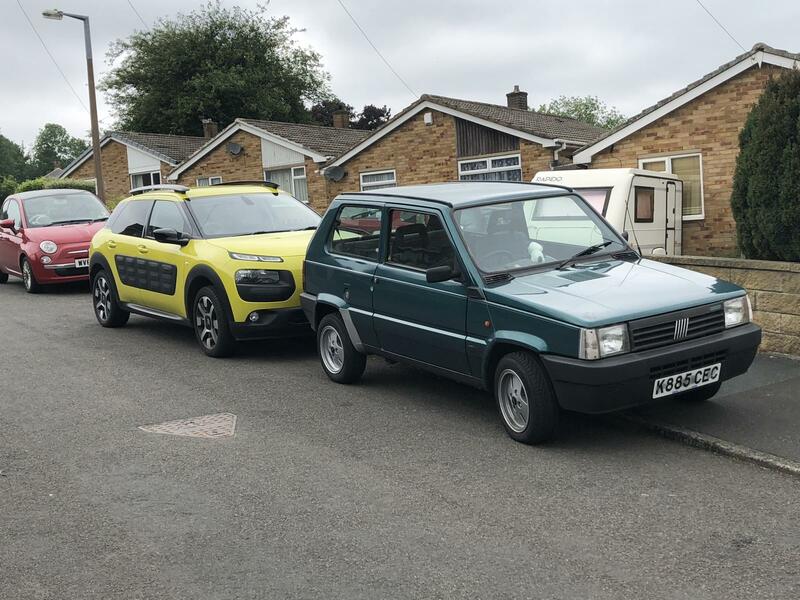 We truly are in a golden age for cheap chod. Rover 218D. Base spec, rusty and feeling old and haggard.